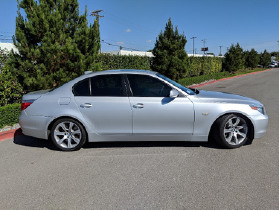 Im interested in 2004 BMW 545 you have listed on Global Autosports for $9,999. I would like to know more about this vehicle. 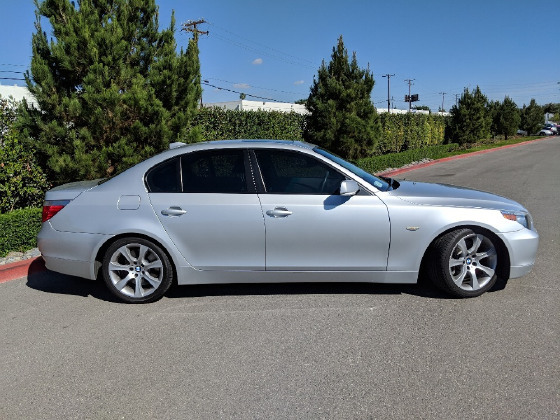 Rare find, a 2004 BMW 545i with less than 60k miles. Clean Title. 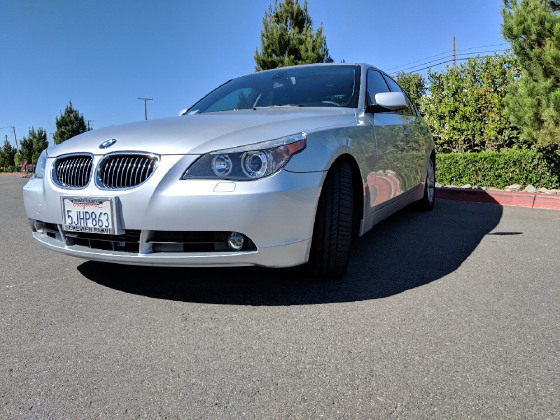 This car is in excellent shape and blends class, comfort, and performance. 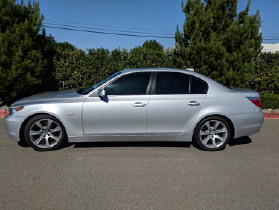 A two owner CA car that has always been garaged with detailed service records since new. Everything works, fully loaded, ice cold A/C, no accidents, non-smoker. Recently serviced, new run flat tires, front and rear brakes. Runs and drives beautifully.